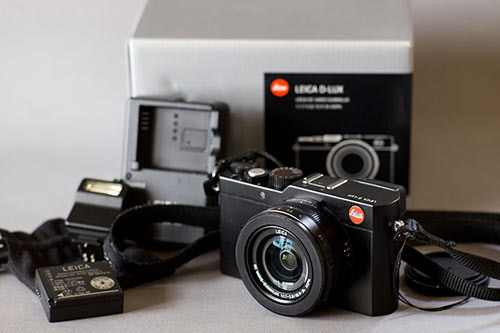 I'm selling this like new Leica S to H adapter. 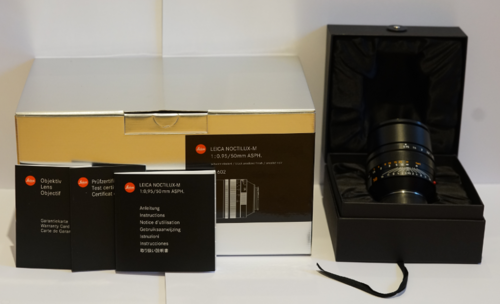 I did purchase it new in 03/2018 and did mount it on my Hasselblad HC300mm. 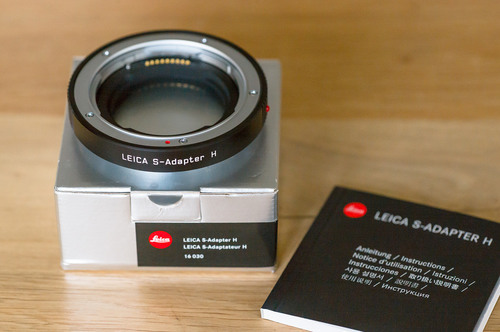 It was the only HC lens I did own and only removed the adapter before selling the télé lens 2 months ago. 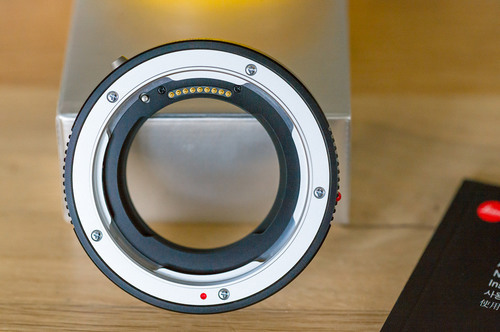 As I do not plan to buy other HC lenses I am selling the adapter. It is in a pristine cosmetic and working condition. 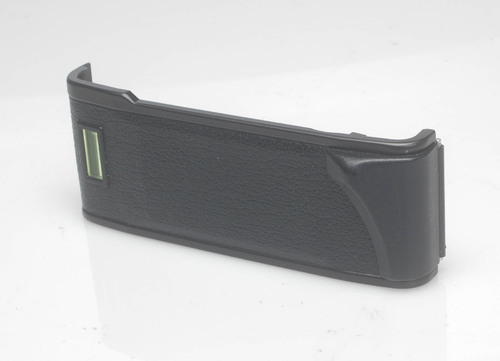 Price with free shipping for most EU countries (list price is 1.500eur for this adapter so this is a great offer). I'm located near Brussels, Belgium. 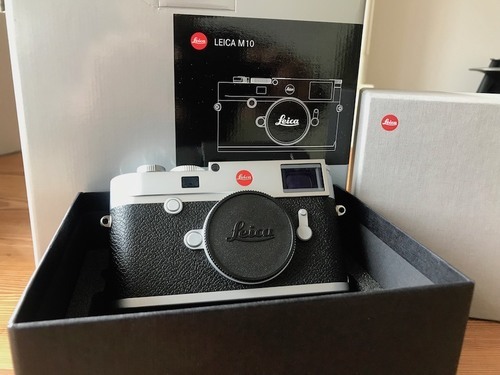 Previous Advert S007 like new, 2 years guarantee by Leica.